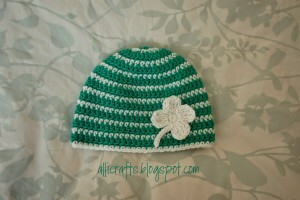 Crochet this beanie for St. Patrick’s day, or for throughout the year as the green and white also goes great in the summer or for Christmas. 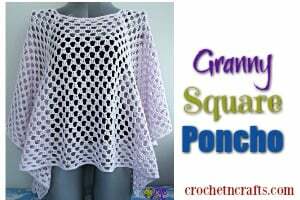 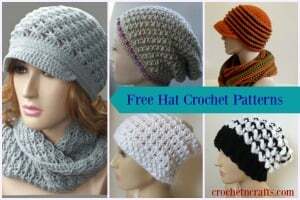 You will need two colors of worsted weight yarn and an H crochet hook to complete this. 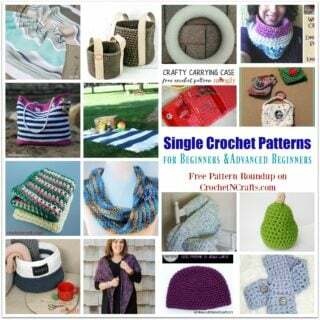 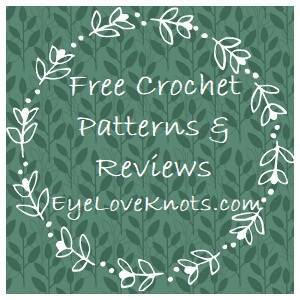 If you enjoyed this free crochet pattern you might also enjoy more designs by Alli Crafts.